As a busy mom of two very active and very picky boys, meal time is important to us. But, it can be challenging and finding something we all agree upon is exhausting. When life gets busy and there is no time to cook, which is often, I find myself piling the kids in the back of the SUV and heading out to the drive thru. We mostly can agree on chicken nuggets, it’s their favorite of course. But, nowadays, eating fast food has been non-existent as there are limited choices for better food options for kids out there. As we head into Spring Break, I am now faced with the decision of “what’s for lunch”. 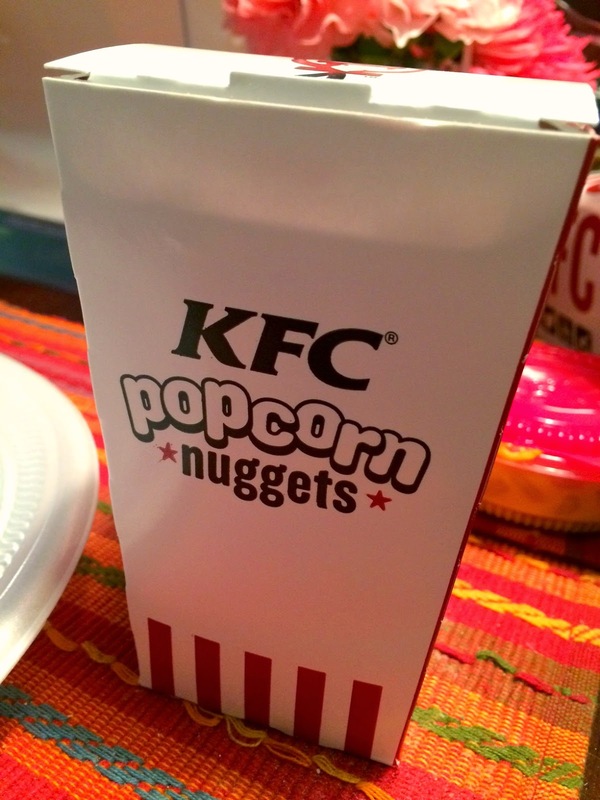 So, to treat the boys to something special, I headed to our local KFC to try out the new KFC Popcorn Nuggets. I must say, we were a little skeptical at first. Chicken is chicken right? Plus, it is fast food and I always have that “mommy guilt” of if what I am feeding them is good enough. 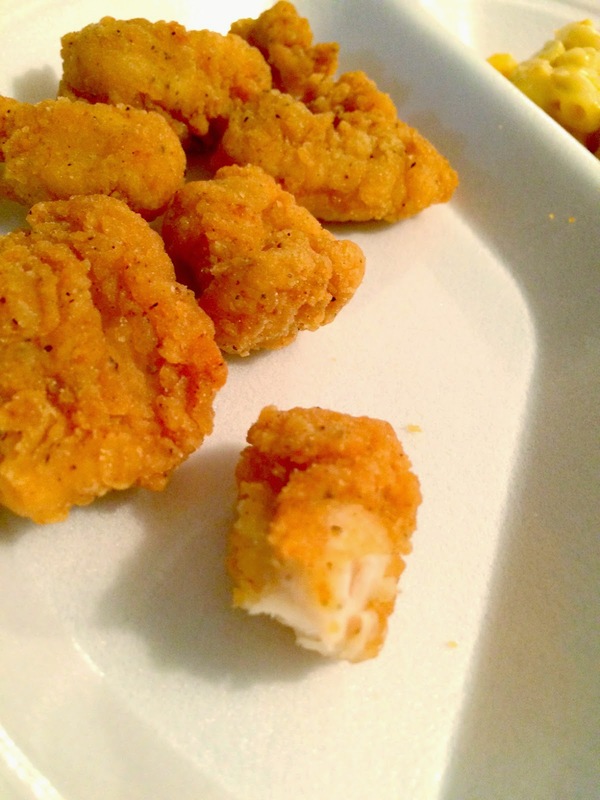 But, with KFC Popcorn Nuggets, they are made with 100% white meat, I know what they are eating. Plus, they are never pressed or formed and made from the world’s best chicken. The best part??? The boys gobbled them up and wanted more. Lots more! Plus, the fun bite size pieces are perfect for little hands. Now that we have experienced the goodness that is KFC Popcorn Nuggets, I can honestly say that we will never look at chicken nuggets the same. 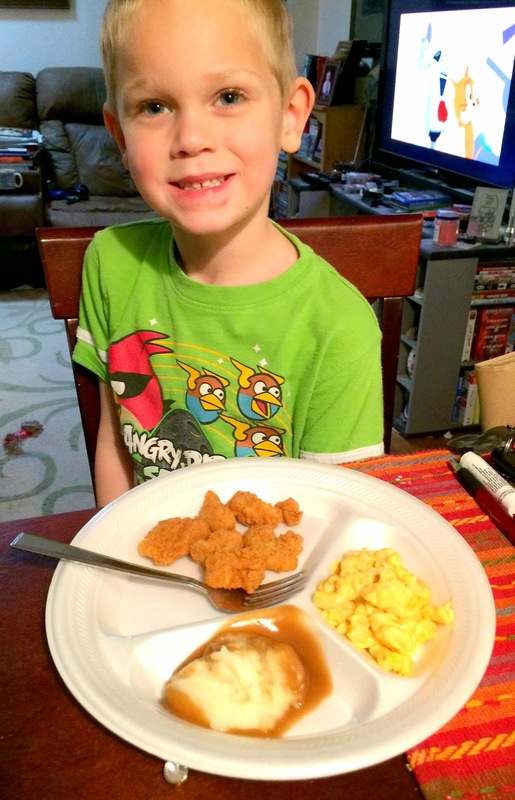 My very picky boys were pleased and as a mom, I feel satisfied that I know they are eating 100% white meat chicken. Are you tired of the same ole’ tired chicken nugget? 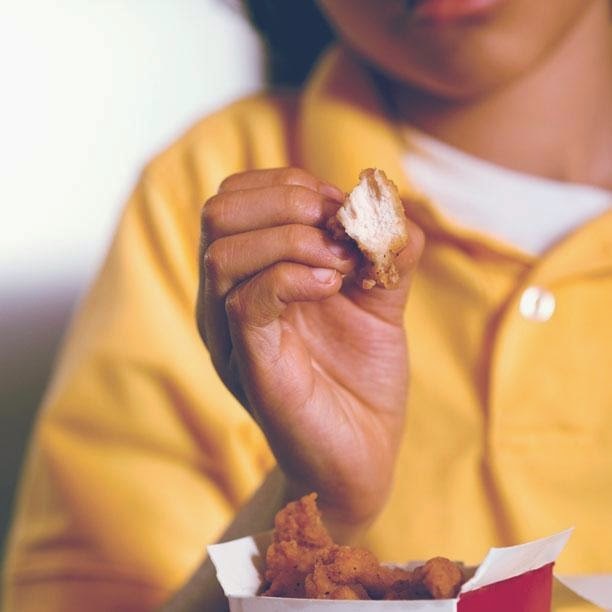 Are the kids craving something more? 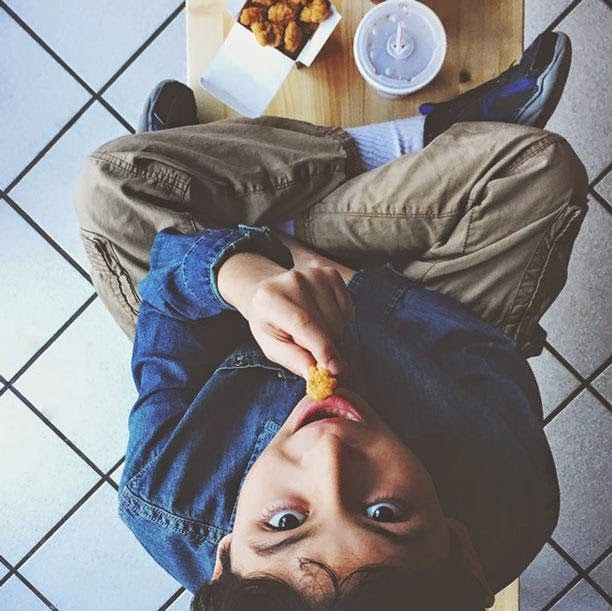 Head to your local KFC and try the Popcorn Nuggets for yourself. You’ll never go back to boring chicken nuggets again. Do you want to introduce the Popcorn Nuggets to your family and friends but not sure they will be swayed? Try these few tips to get them to change their mind, without even knowing it. Tip #1 – Invite your best mom friends over for a playdate and provide the delicious KFC Popcorn Nuggets as a snack for the kids and parents. Kids love food! Mine do at least. When food is out in sight and within hands reach, they will eat it. Chicken nuggets are no exception. Once they try it, they will be hooked. They will be sure to ask “Where did you get these Popcorn Nuggets from?” Gladly mention KFC Popcorn Nuggets. Tip #2 – Is it your turn for snacks at your kids sports team practice? 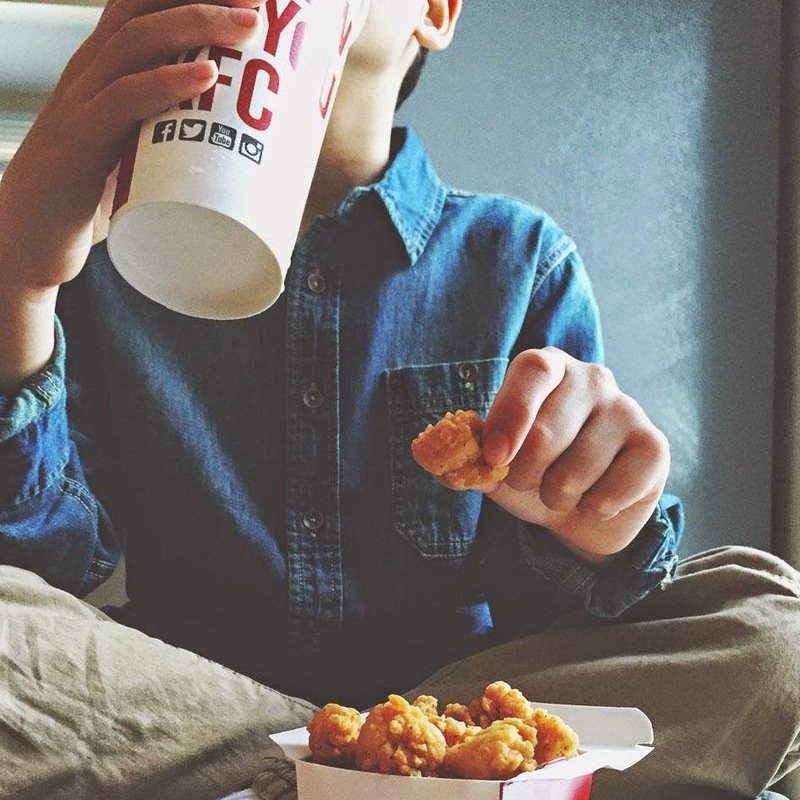 The kids will cheer loudly when they see you pull up with the tasty KFC Popcorn Nuggets. When the parents find out they are made with 100% white meat and never pressed, they will applaud your choice for their kids. Tip #3 – Serve up some KFC Popcorn Nuggets at your next book club meeting. Moms love to snack while chatting about things they love with people they trust. Once they see, or taste, firsthand the new KFC Popcorn Nuggets, they will not hesitate to make that a go to for family dinner night. 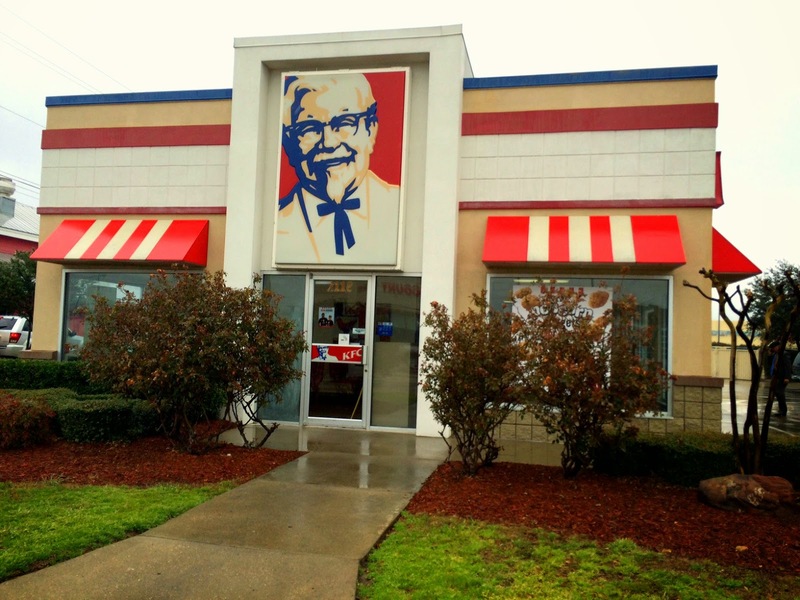 KFC Corporation is a subsidiary or Yum! Brands, Inc., Louisville, KY. (NYSE: YUM.) For more information, visit www.kfc.com or you can follow KFC on Facebook and Twitter. 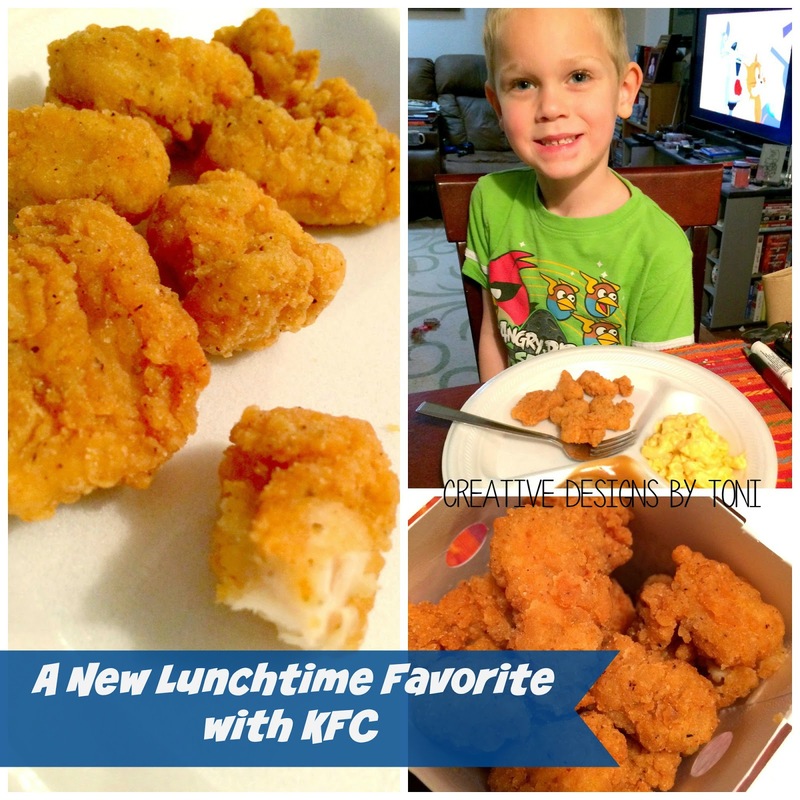 My boys love chicken -- I know they'd love this! What great tips and i can't wait to try them! Aww your boys are so cute! The popcorn chicken looks really good. This might sound weird but I like putting popcorn chicken on salads. You should try it the crispy fried chicken goes great with the fresh and crispy salad leaves.